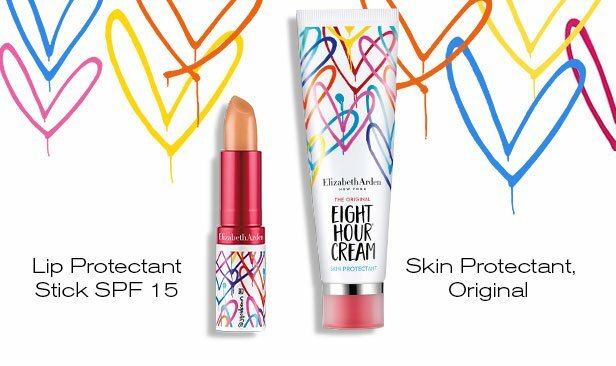 Elizabeth Arden has announced a new pop-up store in order to celebrate the launch of the limited edition Eight Hour cream, Love Heals x Eight Hour collection, created in collaboration with British muralist James Goldcrown. The limited edition Eight Hour cream is said to target the younger generation thanks to the Goldcrown-designed packaging, with the artist known for his #lovewalls murals in the US, Japan, South Korea, China and Brazil. Having worked with experience agency Jackanory, the pop up will run from 23 October for six days and will feature original artwork by Goldcrown as well as a #lovewall selfie wall.